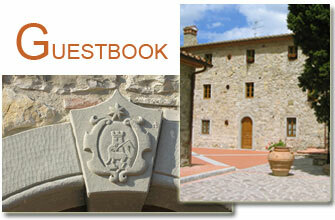 per i futuri clienti: Nice place to stay on the mountain above Quarrata. Nice apartments, great views, nice pool and hotel owners are wonderful people. These apartments can recommend. We will return next summer!